 Instant discount on your hearing aid purchase. Discount available on all hearing aid models. Hearing aid users!! Bring your old hearing instruments of any brand in any condition and get it exchanged with a brand new hearing aid of your choice, with our mega hearing aid exchange offers program. Visit our store and you can find great list of hearing aid exchange offers on leading international hearing aid brands. Avail hearing aid trials of various hearing aid brands, compare and choose the best hearing instrument as it suits your need. Hearing aids in following conditions are also acceptable for Exchange: Used hearing aid, minimal external fissures on hearing aid body, out dated hearing aids, broken hearing aids.